Guy Tortora(USA) & Band: new cd out now "Prodigal Songs"
Born & raised in Pasadena, California, Guy Tortora is now settled in London, in the UK. He began playing guitar from the age of 11, and started playing and performing in bands from junior high and high school days in Pasadena, and later around Southern California, soaking up the rich influences of the incredible music scene there in the 60's and 70's when he also travelled widely across the USA and Canada. What he does as a songwriter and performer is what people like to call Americana these days -- a hard term to define as it seems to mean different things depending on who you're talking to. But if to you it means original songs, well constructed and well performed, in some of the various musical idioms that originated in the USA -- blues, jazz, folk and roots -- and also interpreting the work of other writers in these genres with depth and feeling, then you should check out his work if you haven't already. Over the last few years he has laid claim to a unique niche on the Blues 'n' Roots scene in the UK and European Continent, from small clubs and theatres to festivals. 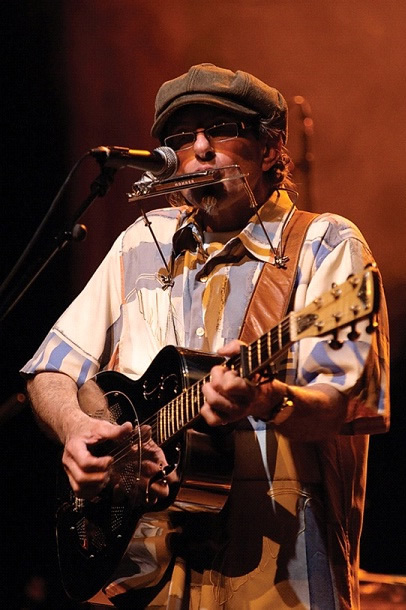 His two recent solo albums received a warm welcome in the Blues 'n' Roots reviews, a third album was released in 2008 to great acclaim from reviewers and audiences alike. When travelling light, he performs in stripped down acoustic mode either on his own, or accompanied by bass or keyboards. 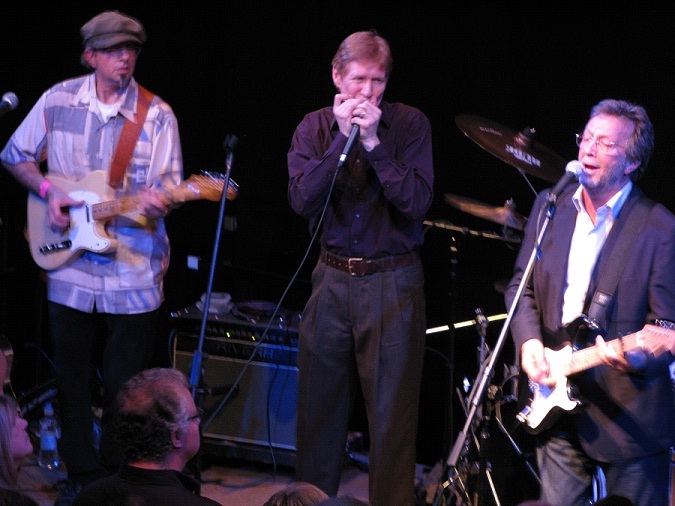 At many UK gigs he appears with the Guy Tortora Band, his own four-piece outfit of accomplished musicians from the UK and Europe. With this band he has performed live with artists as diverse as Eric Clapton, Pee Wee Ellis, John Cleary and Eric Bibb. 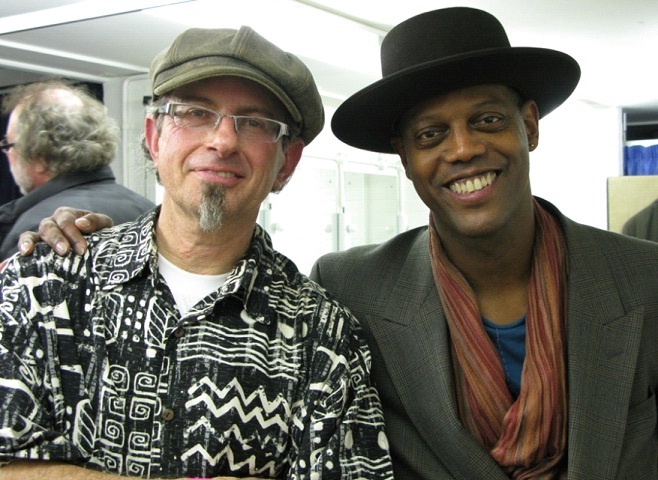 He has also performed with Paul Jones, host of BBC Radio 2's Rhythm and Blues show, and recorded live sessions for Radio 2 and numerous local stations in the UK and Europe. Blues Matters! (UK): "The new CD from the excellent Guy Tortora shines out in the January gloom. Make a resolution to buy (Living on Credit), it is more than worth the price . . . every track stands out." Americana-UK: "As much understated soul as anyone has a right to expect. Tortora is something of an undiscovered treasure"
Rootstown (Belgium): "Each song glows with a patina that dates from 7 decades ago. Tortora could be Alvin Youngblood Hart & Rainer’s cousin."